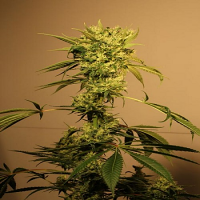 Exotic Seeds bring together high quality Dutch and Spanish cannabis genetics, in order to provide unique and innovative cannabis seeds that produce outstanding results. 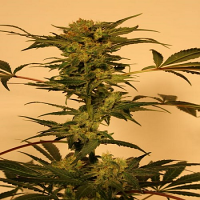 With over 20 years’ industry experience in combining the very best cannabis genetics, as well as working with the international cannabis seed breeding community, Exotic Seeds is now in a position to present a fine line of cannabis seeds that will not disappoint. But that’s not all… some of the weed seeds available within this performance-focused collection can also be used for medical purposes, allowing people to use them in order to treat and manage debilitating conditions. 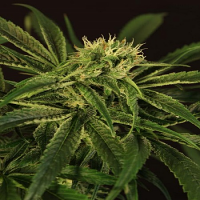 From Glaucoma, Epilepsy and Chronic Pain through to Arthritis, MS and even some forms of Cancer, a significant amount of research has already brought to light the many medical benefits of marijuana. 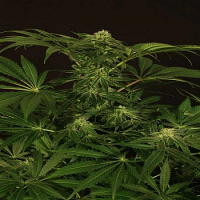 Best sellers in this range include Exotic Seeds include Exotic Seed Devil Kush Regular, Exotic Seed Exotic Colours Feminised, Exotic Seed Exotic Thai Feminised and Exotic Seed Green Gummy Feminised. If you require any further information about Exotic Seeds, or any of the weed seed banks we supply, please get in touch! Our friendly and helpful team is always on hand to answer any of your questions.